What Happens to My Injury Claim or Settlements if I File for Bankruptcy in Florida? 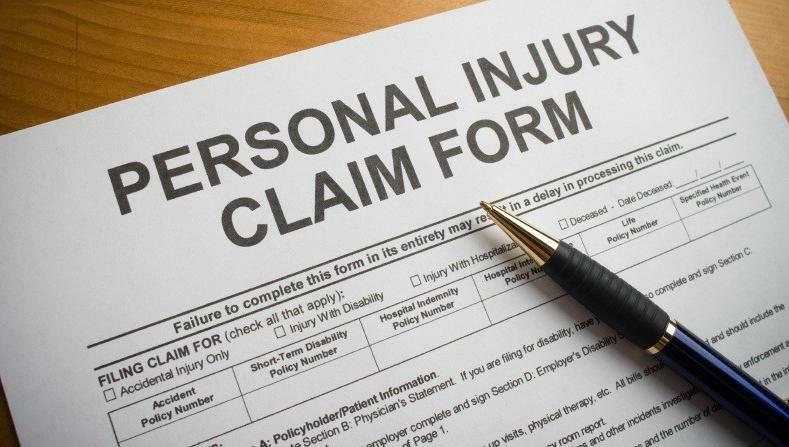 Personal injuries and work injuries often create serious financial problems for people in the middle class. Sometimes their financial problems become so severe that the only way to get out from underneath the medically caused financial debt is to file for bankruptcy relief. In fact, more than 90 percent of medically related bankruptcies are caused by high medical bills. Another 8 percent are caused by loss of income due to a medical problem. Often, although unmanageable medical bills and other unpaid bills are forcing an injured person into bankruptcy, the injured person is hoping to recover damages in a lawsuit award or settlement. Regardless of which type of bankruptcy chapter a person chooses, section 541(a) of the United States Bankruptcy Code requires that all of the individual’s property and every interest in any kind of asset becomes part of the bankruptcy estate when the bankruptcy is filed. This includes any lawsuit that has already been or that might be filed in the future. The existence of any existing lawsuit or possible lawsuit must be disclosed on the Schedule B—Personal Property form. However, merely listing something on the personal property form does not mean that it will be “lost” in bankruptcy. Instead, the treatment of the lawsuit and how much, if any, of the lawsuit proceeds can be kept, depends on whether the person files for Chapter 7 or Chapter 13 bankruptcy. However, regardless of whether the person is filing for Chapter 7 or Chapter 13, it is extremely important to list any present or possible future lawsuits as assets. Failing to list an asset, such as existing or possible personal injury or workers’ compensation lawsuits, can result in serious legal consequences. If the bankruptcy case is still open when the court learns that an asset has been left off schedules, the court can refuse to grant the debtor’s discharge. This basically has the effect of cancelling the bankruptcy and results in none of the debts being wiped out. If the bankruptcy case is closed and a discharge has already been granted when the court learns of the omission, the court can still re-open the case in order to revoke (take back or cancel) the discharge. Depending on the circumstances of the omission, the individual also could be criminally charged for perjury and/or bankruptcy fraud. In a Chapter 7 bankruptcy, the person who files for bankruptcy (called the debtor) can exempt certain personal property from the bankruptcy estate. This means that the debtor gets to keep certain property for him- or herself in order to make a fresh start after bankruptcy. In Florida, depending on what other assets a debtor has, it is possible to protect some or all of a possible lawsuit’s damages award or settlement. Because this is a very fact specific determination, it is important to talk to an experienced Florida bankruptcy attorney to make an accurate determination on what can be protected. Even if all possible damages or settlement amounts cannot be protected using the Florida bankruptcy exemptions, the bankruptcy trustee may not be interested in pursuing the action on behalf of the debtor’s creditors. The trustee will decide whether the possible lawsuit is worth pursuing depending on the trustee’s assessment of the possible value of the claim and the likelihood of collecting money for the benefit of the debtor’s creditors. If the trustee decides the claim is not worth pursuing, the claim can be “abandoned” back to the debtor, and the debtor is then free to pursue it. 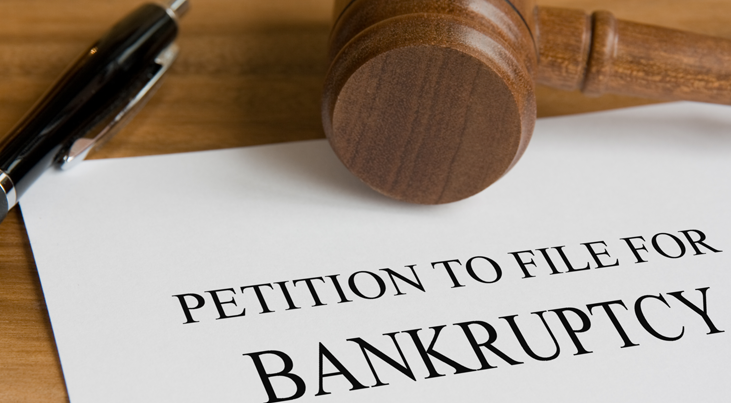 In a Chapter 13 bankruptcy, the debtor is not required to give up any assets. Instead, the debtor pays money into a repayment plan and the money is used to pay a portion of his or her debts over a 3-5 year period. If a debtor received money from a lawsuit award or settlement, it may be considered income that would need to go into the Chapter 13 plan. However, a determination of whether and how much would go into the plan, again, depends on the fact of each case and should be discussed with an experienced Florida bankruptcy attorney. At the Law Office of Kelley & Fulton, P.L., we have over 25 years of experience helping people who are considering filing for bankruptcy in South Florida. Just pick up the phone and give us a call at (561) 491-1200.